Click here to see all our Prime Features. 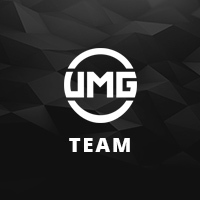 ﻿﻿﻿UMG Prime is the elite membership for the most devoted players on UMG. 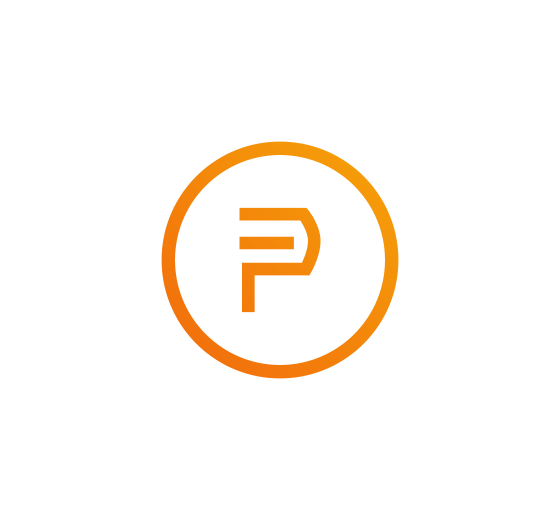 Prime players gain access to thousands of dollars in free-entry tournaments, fee free cash outs, match escalations and more bonus features that improve the competitive experience for only $4.99 a month.